Yvonne LeBlanc of the Moncton Residence on John St, Moncton passed away at the Moncton Hospital on Wednesday October 10, 2018 at the age of 87. 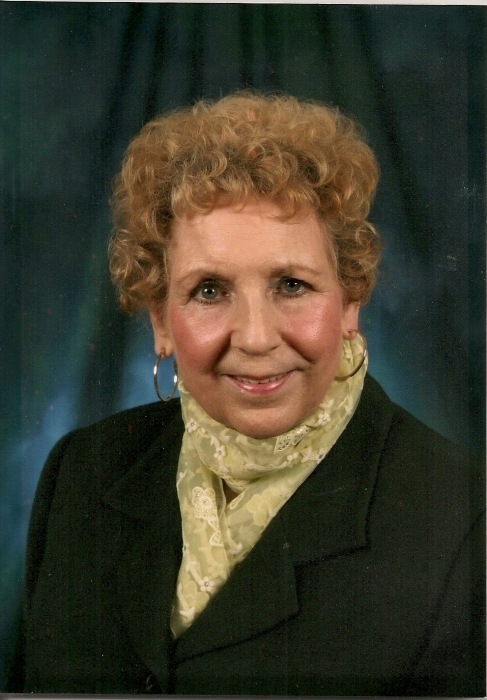 Born in Memramcook East on June 18, 1931, she was the daughter of the late Fred M. and Roseanne (LeBlanc) LeBlanc. Yvonne was a devoted mother to her daughters, exceptional fun grandmother to Kelly and Nessa. Her hobbies were sewing, knitting slippers, baking, and singing while she worked and loved playing bingo. She was a generous person, always there to lend a hand to anyone in need. She will be sadly missed by her two daughters, Barbara (Randy) Smith and Nancy LeBlanc of Moncton, her granddaughters, Kelly (Gary) MacWilliams and Nessa (Gavin) Shipley of Charlottetown, PEI, three great grandchildren, Brynne and Kieran Shipley and Hudson MacWilliams, two sisters, Annie (late Edmond) Melanson of St-Joseph and Adrienne LeBlanc of Rogersville, two special nephews, Edgar LeBlanc and Terry Melanson and several nieces and nephews. She was predeceased by her husband Delbert (Deb) LeBlanc in March 2015, three sisters, Lucie, Rosa and Ella and eight brothers, two infants Honoré and Herman, Armand, Henri, Camille, Romuald, Jimmy and Joe. Visitation will be held at Dupuis Funeral Home, Memramcook on Friday October 12 from 2 to 4 and 7 to 9 pm only. Funeral mass will be held at Saint Thomas de Memramcook Roman Catholic Church, 576 Central St, Memramcook on Saturday October 13 at 11:00 am. Interment will be held with her husband in the parish cemetery. In memory of Yvonne, donations to the Alzheimer’s Society of NB or donor’s choice.